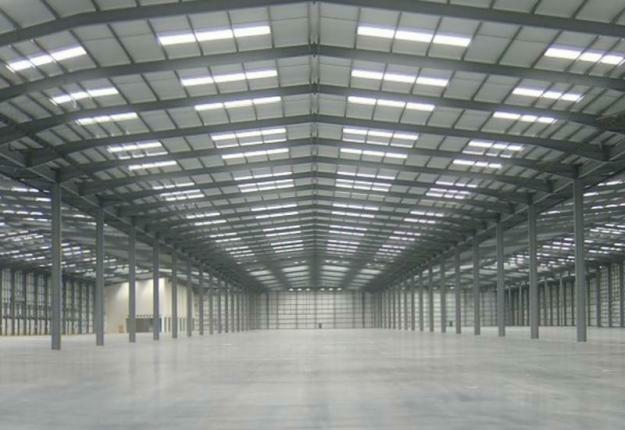 the industrial market has really picked up and inventory for lots, factories, warehouse and office buildings are now getting scarce. 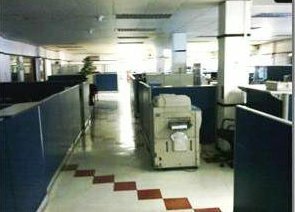 the global crisis has affected the philippine market on a positive note as more locators ( logistics, manufacturing, business process outsourcing, etx ) from foreign countries have been relocating or expanding their operations here. the statistics can clearly be seen at both peza and non-peza zones throughout the country. 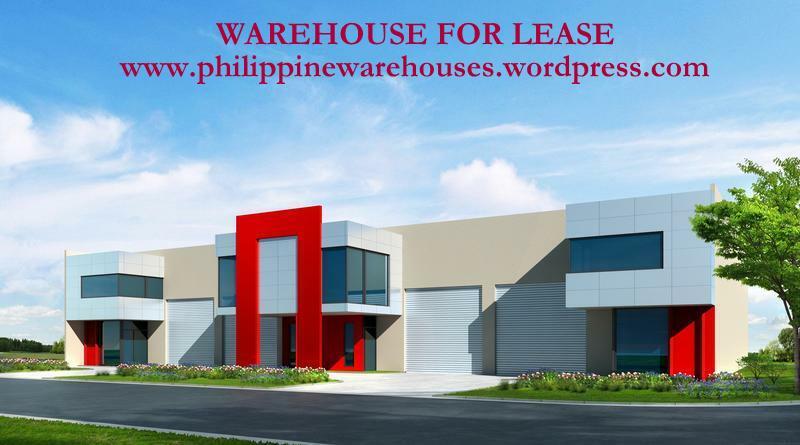 these then affects both the commercial and residential market and that’s why the philippine real estate market beyond stable and resilient but will continue to grow specially in the commerical and industrial market. the immediate concern will be in the condominium development of studios and one bedroom units which we already forecasted an oversupply as early as three years ago. 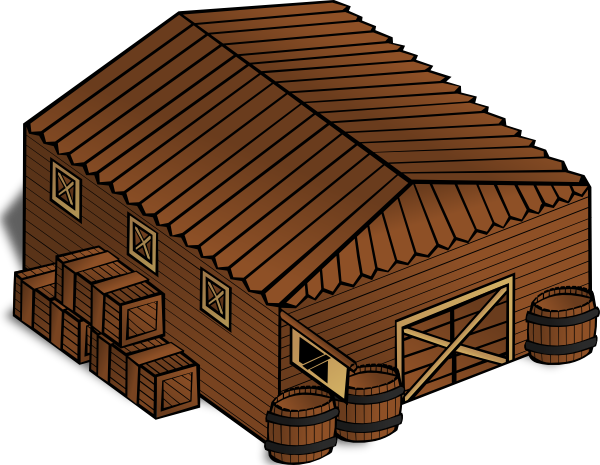 we can now see a lot of sellers ( speculators ) unloading their units and these can be seen on the growing classified ads in the newspapers and internet based advertisement, sulit.com. 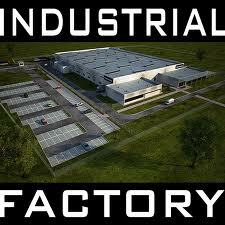 below is our current inventory of industrial warehouse properties for sale. 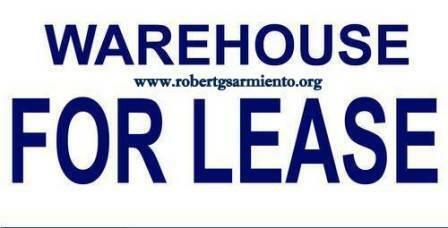 we’re still summarizing the inventory of warehouses for lease and should be out soon. 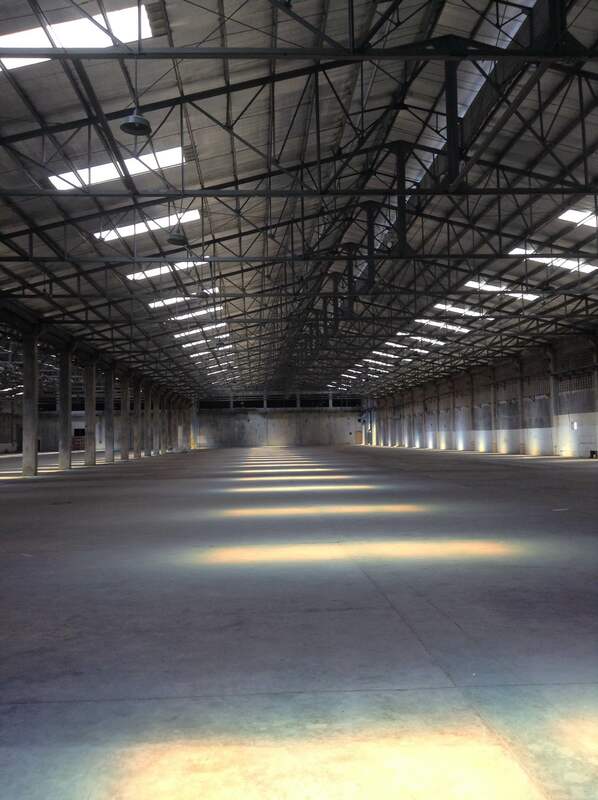 You are currently browsing the archives for the warehouse for sale category.